Hello, how are YOU??? 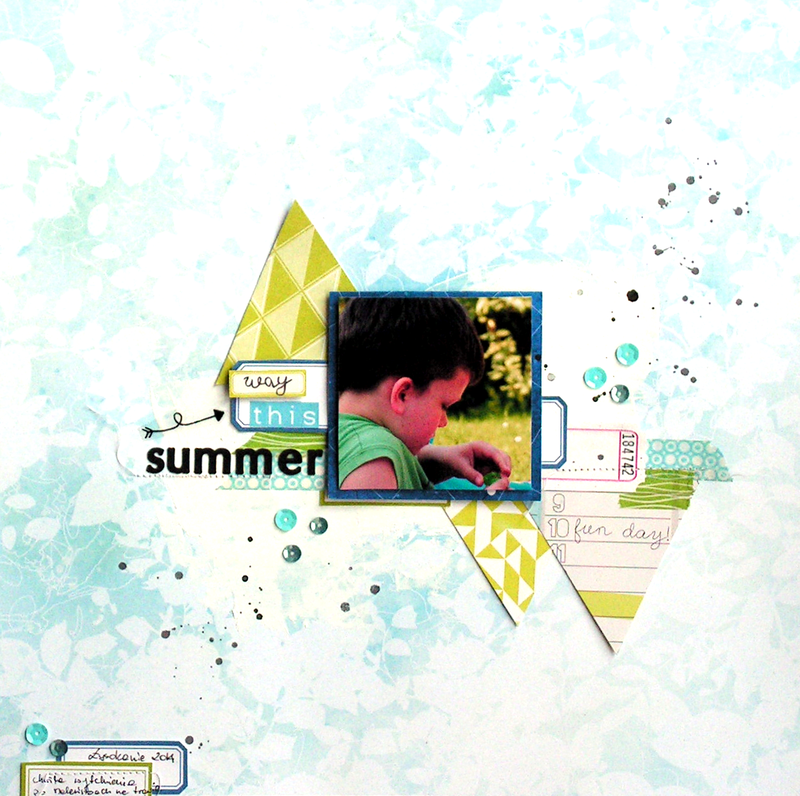 Today I want to show you summer themed LO. I really like mix of green and blue...it reminds me of summery plants , azure sky and the warm sea. Ale mi się podoba! Niby prosto, a wszystko idelanie na swoim miejscu!